What's at the Core of Austin’s Uber & Lyft Fight? 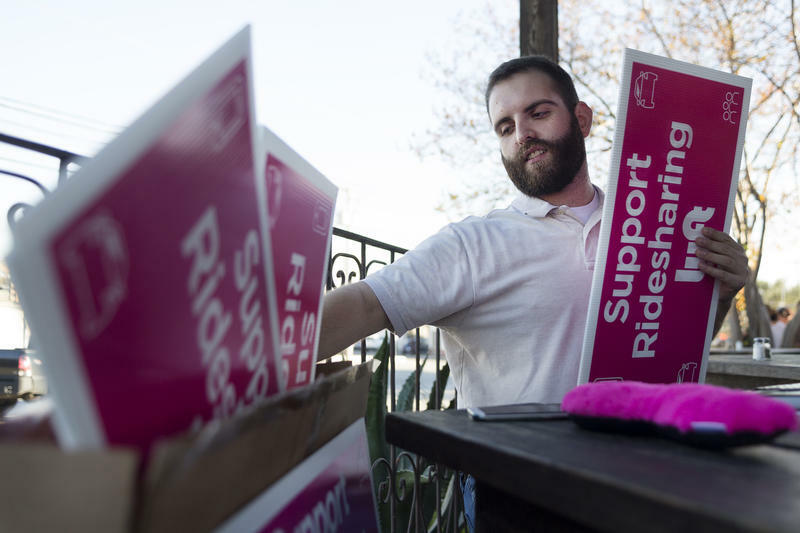 Skylar Buffington hands out signs in support of ridesharing at Austin Java on December 7, 2015. Buffington also works as a driver for Lyft. 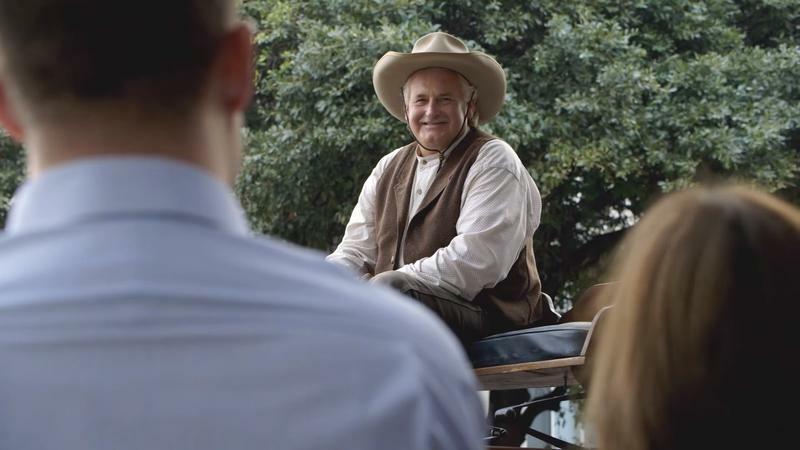 This story was produced as part of a reporting partnership between KUT and the Austin Monitor. Without much pomp save for the “Shine On” T-shirt she wears, Monique Mitchell stands with fellow Lyft driver Mo Ratel at the edge of Austin’s Zilker Park, scanning the field below. It’s a sunny Wednesday afternoon; dogs and their owners dot the grass. Mitchell and Ratel each grip a pen and a clipboard brimming with blank petitions. Arguably, it is very much about the specifics. Both Uber and Lyft threatened last fall to leave Austin should City Council approve an ordinance requiring that transportation network company drivers get fingerprint-based background checks. Council nevertheless approved such an ordinance in December, but it postponed a decision on how companies would be penalized for noncompliance. There are various requirements in that ordinance, including annual fees and monthly data reports – but the biggest issue has proved to be the fingerprinting. As of news this week, however, it is unclear what exactly the city will require of the companies. On Tuesday, Uber- and Lyft-funded local coalition Ridesharing Works for Austin revealed the result of work done by people like Ratel and Mitchell: 65,103 signatures on a petition asking Council to either accept an ordinance written by the group or put it to a public vote. Members of the group wheeled six cardboard boxes containing 23,000 of these signatures into Austin’s Office of the City Clerk. (A minimum of 20,000 valid signatures is the requirement for putting an ordinance to a vote.) The signatures still await verification by the city clerk. 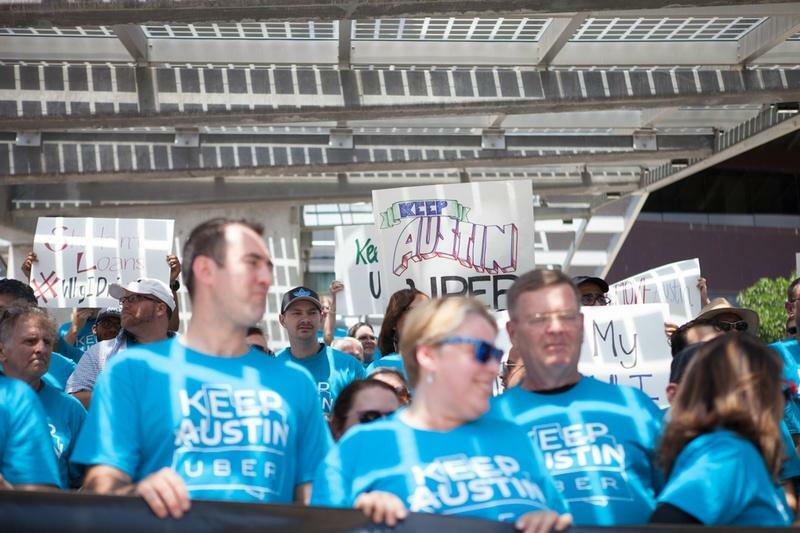 “What we have is multibillion-dollar companies – I think Uber is worth 60-something billion dollars – basically saying to the city, ‘We want to write our own rules,’” Council Member Ann Kitchen told the Austin Monitor before Tuesday’s signature submission. The newly proposed ordinance closely resembles what the companies have been operating under since the previous Council passed a stopgap ordinance (with the understanding that the current Council would reconsider it). However, it does not require fingerprint-based background checks. 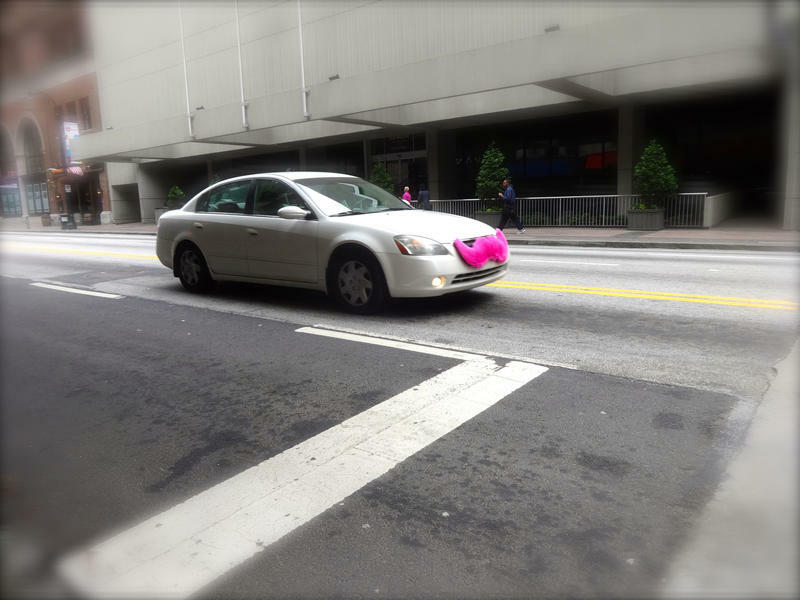 “In case it’s unclear, we do not operate in any city that requires a mandatory fingerprint for our peer-to-peer platform,” Lyft representative April Mims told Council members at their Dec. 17 meeting. Although Uber operates in Houston, where fingerprinting is required, the company has said the practice is not ideal for its business model and it will not agree to it in Austin. At that mid-December meeting, Council members passed the ordinance that would potentially mandate fingerprint-based background checks for 99 percent of drivers by May 2017. It will take up the matter of how to penalize noncompliance at its first meeting of the new year, on Jan. 28. Council members have maintained that it is their job to ensure Austin residents are safe, and that fingerprinting is the most surefire way to ensure a potential driver’s identity. According to Kitchen’s office, the FBI and the Texas Department of Public Safety say that collecting fingerprints to identify an applicant ensures 99.6 percent accuracy. A Lyft sign in front of a house on 12th and Chicon streets. But Uber and Lyft have pointed to inaccuracies with fingerprint-based background checks, which are run through the FBI. The federal agency relies on local jurisdictions to report how arrests are concluded. Some groups, including the Austin chapter of the NAACP, argue that slow reporting can mean that only an arrest – and not the eventual disposition – shows up on a background check. Uber echoed this reasoning during testimony at the Oct. 7 meeting of the Council Mobility Committee. But the argument perhaps heard most often from Uber and Lyft is this time-tested maxim: “Please don’t fix what is not broken,” Blinick said to Council members before they passed the latest ordinance. Both companies say they conduct their own background checks through third parties. 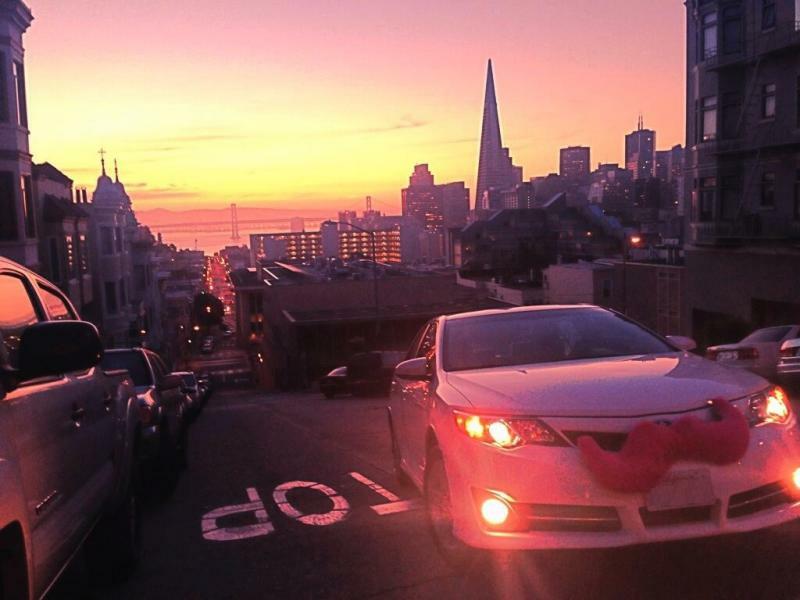 (Uber uses a company called Checkr, while Lyft uses a company called SterlingBackcheck.) Uber has said that it not only runs national searches but will send someone in person to local courthouses where a potential driver has lived to make sure there is nothing on the books. In an email, a Lyft representative said the company uses an applicant’s Social Security number to compile a past list of addresses instead of relying on self-reported information. From there, the company then checks county court records. In the wake of Tuesday’s news, Mayor Steve Adler said Council will continue to pursue its own ordinance – though he has said he will seek options that could loosen the fingerprint-based background requirements, making them optional. One idea would be to work with a third-party verification company, which could attach an emblem to a driver’s profile indicating if that person has been fingerprinted. Uber and Lyft did not respond to emails on Monday asking if their software would support an idea like this. Back at Zilker Park, Ratel and Mitchell have secured three signatures from among a group of young women who said they already signed, save for one woman who refused. Ratel engages in a 10-minute conversation with the woman, who says she will not sign because she doesn’t agree with business models like Uber and Lyft, which requires drivers to use their own cars and does not grant them the rights of employees. And, if Council does not adopt the ordinance submitted on behalf of Ridesharing Works for Austin, a public vote will happen. From KUT's city reporting partner the Austin Monitor: Ridesharing Works for Austin has collected 65,103 signatures on a petition to change a city ordinance requiring that drivers be fingerprinted – which could force either a new City Council vote or a city-wide election. The political action committee opposes rules that Council adopted in December that would require drivers of transportation network companies like Uber, Lyft and Get Me to submit their fingerprints for a background check. Council created a framework for a program that would encourage compliance through incentives and disincentives, which are set to be defined in a Jan. 28 meeting. Austin Mayor Steve Adler plans to propose a new set of incentives to resolve the standoff over fingerprinting drivers for ride-hailing apps like Uber and Lyft. 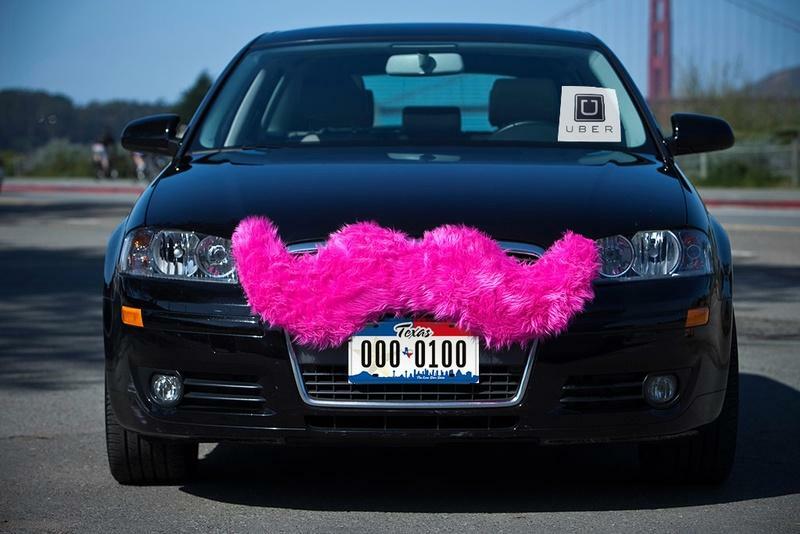 Austin City Council members are considering regulations for ridesharing companies Uber and Lyft. If passed, the City would collect fees from these companies, and also impose fingerprint-based background checks on drivers. On Thursday, Uber launched a campaign against the Council member who initiated these regulations. This year, Austin Police have gotten at least seven reports of sexual assaults by drivers for transportation network companies (TNCs) like Uber or Lyft. That’s one reason some members of the Austin City Council are pushing for tougher regulations for these companies – including requiring drivers to have fingerprint background checks. Right now, the companies conduct background checks that aren’t verified by fingerprints. Update 11:37 a.m. A General Motors spokesperson says that actually, this news is not confirmed; President Dan Ammann was just using Austin as an example. “At this time, we do not have an active agreement with Austin. We are not pursuing an agreement with Austin. We do not have a forthcoming autonomous vehicle test in Austin. Dan was just using it as a hypothetical example," says Annalisa Bluhm, GM Spokesperson. 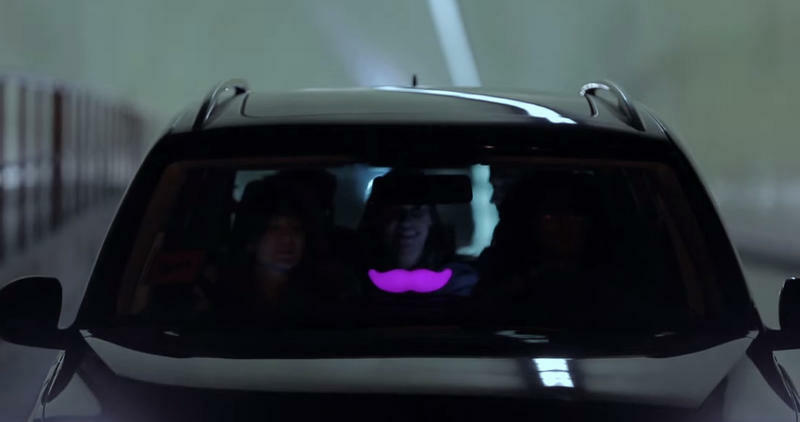 Just before the SXSW onslaught, Lyft has agreed to a deal making it the first ridesharing service allowed at Austin-Bergstrom International Airport.